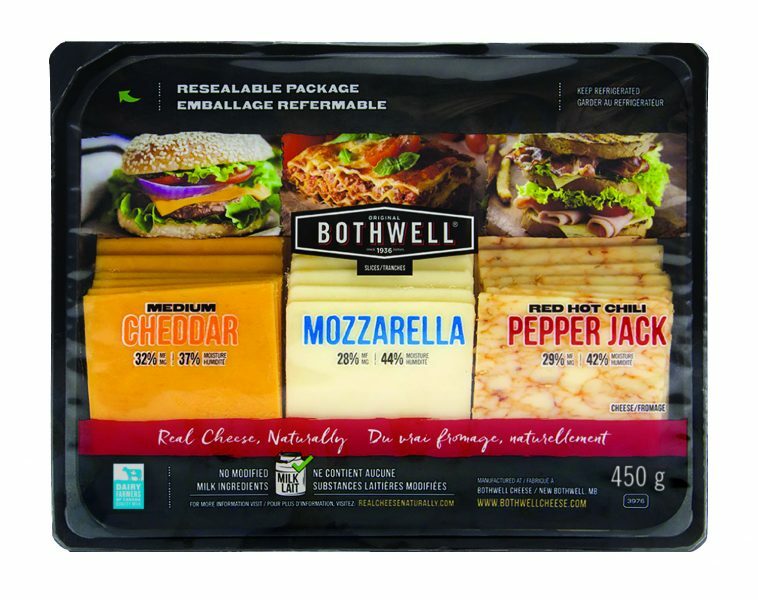 Available at most major retailers across Canada, this variety slice pack features our Medium Cheddar, Mozzarella and Red Hot Chili Pepper cheese. Perfect for grilling, sandwiches, snacking, lasagna, and even pizza! INGREDIENTS - Medium Cheddar: Fresh pasteurized milk, bacterial culture, salt, microbial enzyme, annatto colouring. Mozzarella: Fresh pasteurized milk, bacterial culture, salt, microbial enzyme. Red Hot Chili Pepper: Fresh pasteurized milk, bacterial culture, salt, pickled chili peppers, microbial enzyme.